What a year 2015 has been. 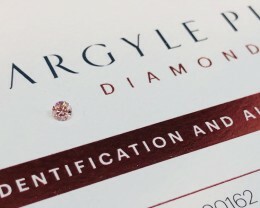 The gemstone industry has undergone some huge changes including the continued growth in colored gemstone sales while the Diamond industry tried to figure out how to combat the disparity between rough material price and the price of finished Diamonds. 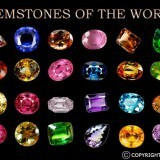 At Gem Rock Auctions we have seen some incredible gemstones sell and find new homes all over the world. 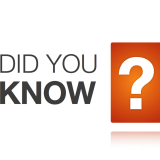 In 2015 we sent items to 84 countries including the USA, Australia, UK, France, Germany, Spain, Thailand, Finland and many more. We would like to thank everyone for the amazing support over the year. 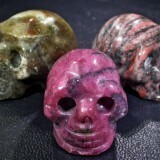 Let’s take a look at some of the biggest and best gemstones that were sold over the year. 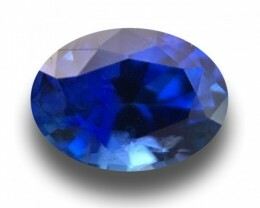 While Spinel was the biggest mover for the year, the biggest sales were in Sapphires, Emeralds and Diamonds as well as rare gems such as Tripilite. 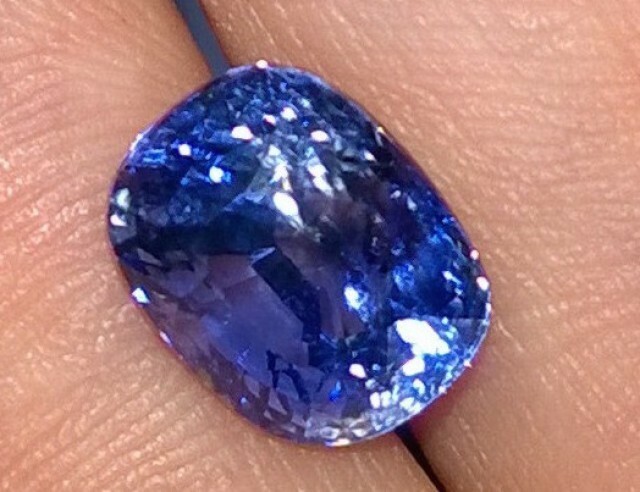 This 5.90ct Sapphire found a new home in Australia. 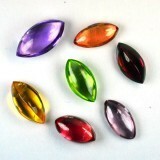 The color of this stone is amazing and I am sure it is now in a beautiful piece of Christmas jewelry. 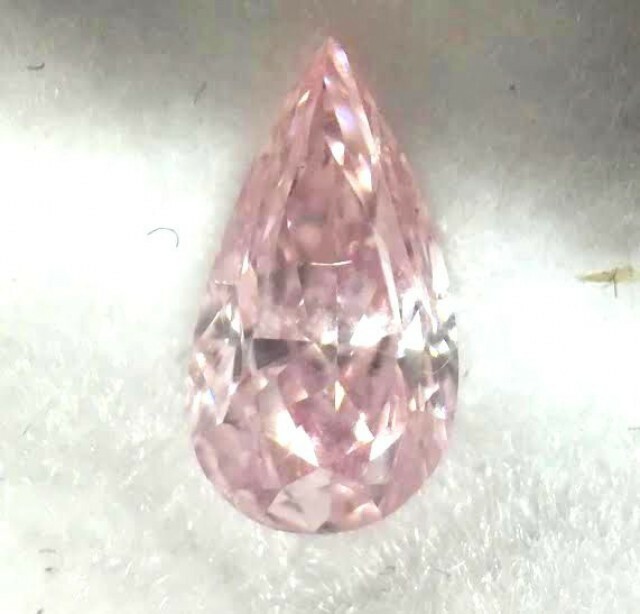 Pink Diamonds are one of the rarest of all Diamonds, so when someone saw this incredible 0.52ct Fancy Pink Diamond it was quickly snapped up at a great price. What a stunning gem. 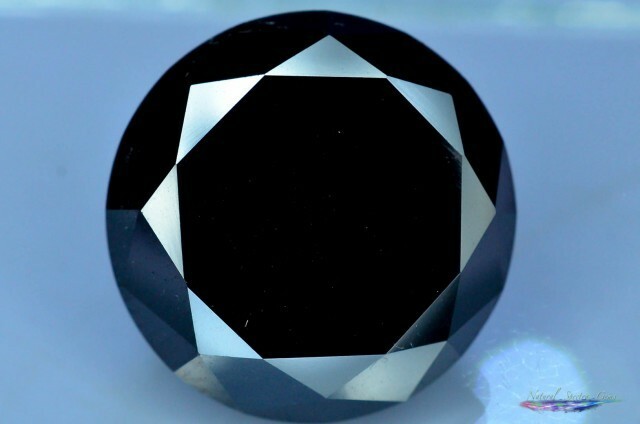 Big Diamonds are hard to find, but this enormous 14.60cts Black Diamond was quickly snapped up. 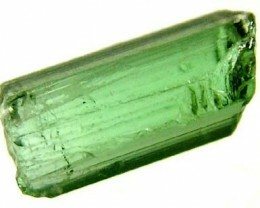 When it comes to Tourmaline, Paraiba Tourmaline gemstones are the one that everyone wants. 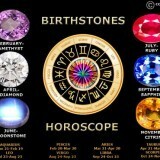 It has incredible color and is extremely rare. This 4.65cts stone sold for a record price and was accompanied by a GIS certificate which included the origin of the stone. 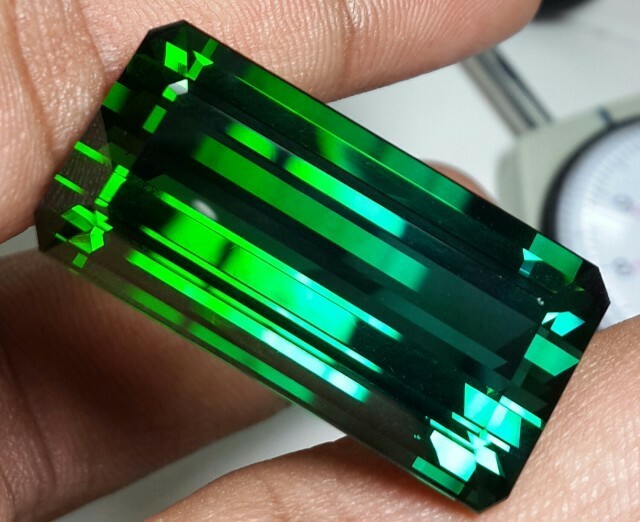 Large Tourmalines with bright color are hard to find, but this 41.64cts Tourmaline stunner sold within 5 days of being listed. Look at the color, it is incredible. 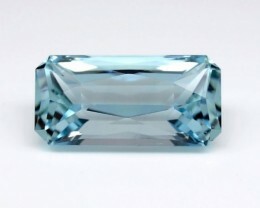 The beautiful blue Beryl is rarely found in large sizes. 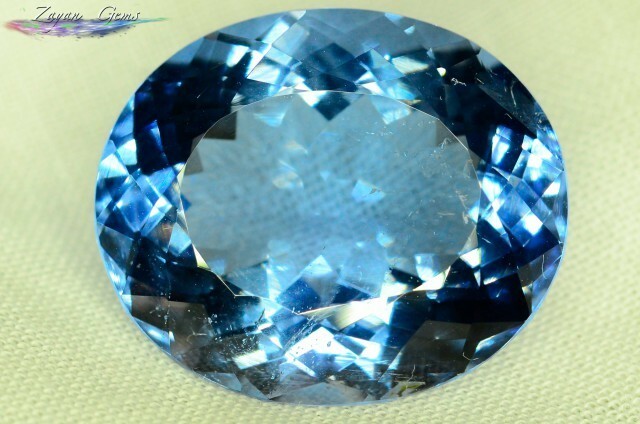 This 24.11cts stone has a very deep blue. 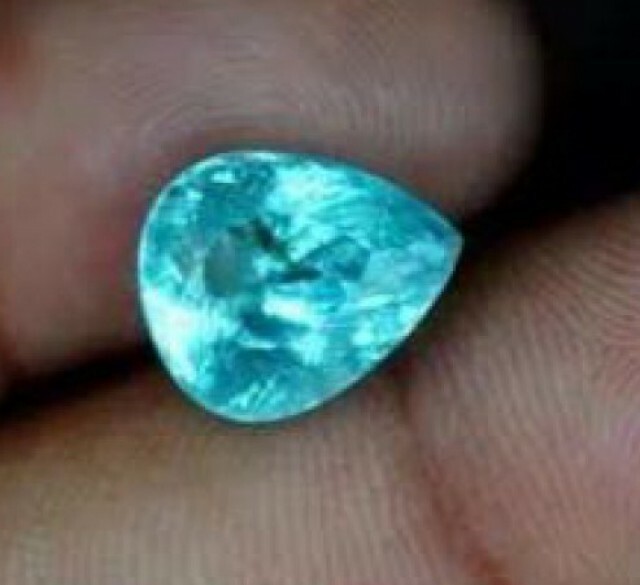 Although it is included slightly, the size of the gem makes it one of the rarest Aquamarines ever sold on Gem Rock Auctions. 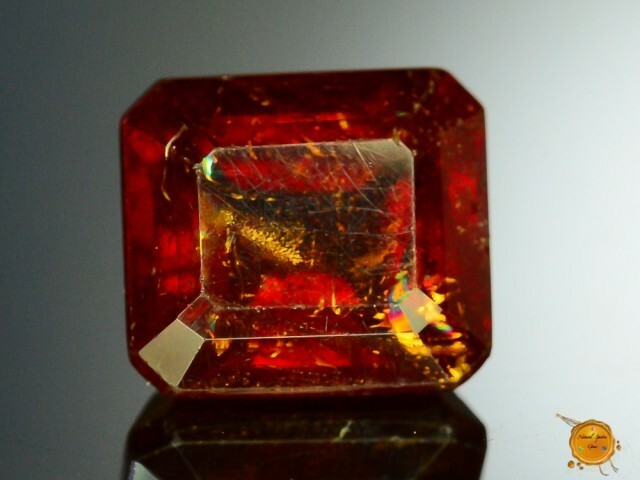 One of the surprises of the year was the sale of this 3.01ct Tripilite. 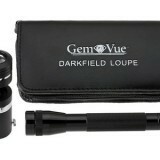 This is a very rare gem so someone who knows what they are looking at snapped this one of for great price. Hopefully it stays in a private collection for a long time to come. 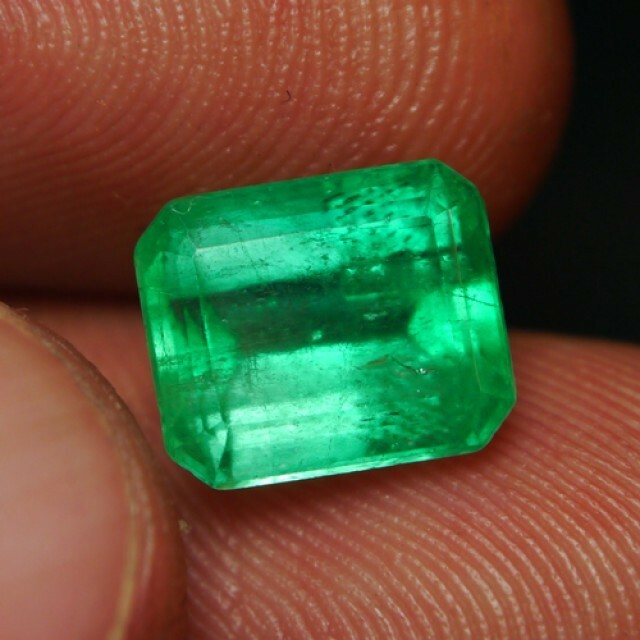 This 2.40ct Emerald from the Muzo mine in Columbia sold for an incredible price. 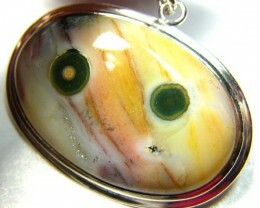 The color and clarity both make this gem a very special stone. 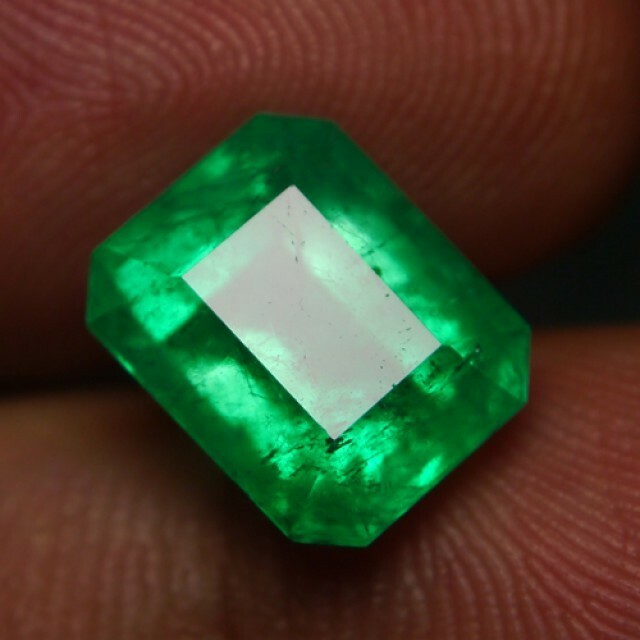 Another Muzo Emerald, this time 3.90cts, sold to the United Arab Emirates. 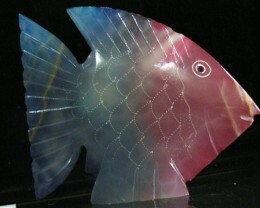 The cut of this gem really made the color sparkle. 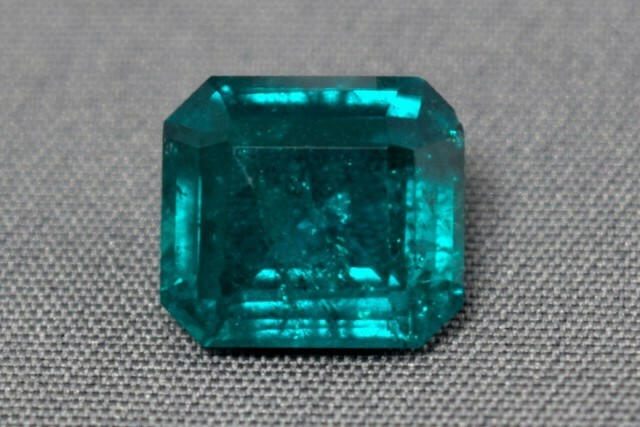 Lastly, another Emerald from Zambia. 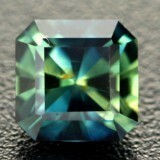 2.80cts of grass green beauty sold within 1 week of being listed. While 2015 was a massive year, we are excited to see what 2016 will bring. 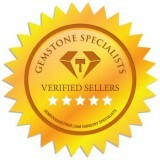 Gem Rock Auctions is committed to bringing the best quality gemstones to the internet in a safe and pleasant buying environment. Thank you again for all of your support in 2015.